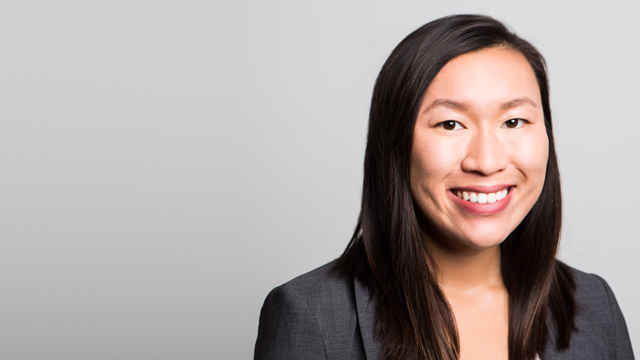 Kate Shao is a labour and employment lawyer in Hicks Morley’s Toronto office. She provides advice to employers and management in both the private and public sectors on employment, labour, and human rights issues. This includes wrongful dismissal actions, human rights and accommodation matters, and grievance arbitrations. Kate obtained her Juris Doctor from the University of Toronto Faculty of Law. At the University of Toronto, she volunteered with several legal clinics where she worked in the area of migration law. During the summer of her first year, Kate was a research fellow at a national civil rights organization. In her final year, she participated in an exchange program at the Centre for Transnational Legal Studies in London, England. She has a Bachelor of Arts (Honours with Distinction) in Political Studies and Global Development from Queen’s University. Kate both summered and articled at the firm before returning as an associate in 2018. University of Toronto – J.D.